Jack and Bryan currently live in a rental, but they want to find their first home together. Jack just finished a mayoral fellowship and looking for a full-time job. Bryan works as a Veterinarian. 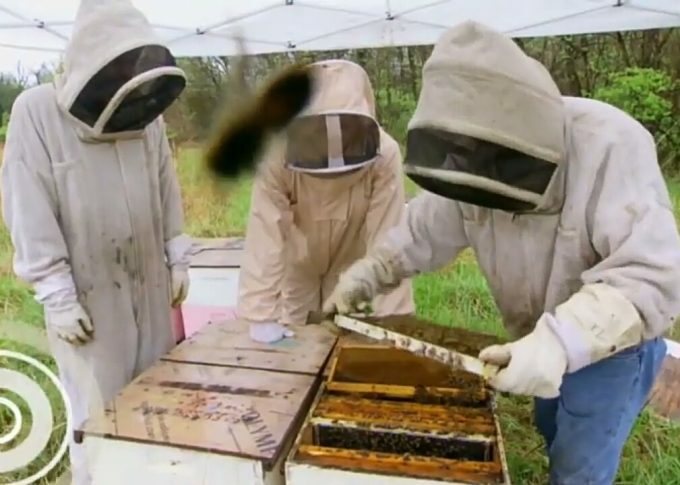 Jack recently got into bees, so they want a place that can accommodate their bee collection. Bryan and Jack have a budget between $220,000 and $250,000. They both want a place with hardwood flooring, high ceilings, and a wood burning fireplace. They would also like a large backyard for their dog Dallas, space for their bees, and a veggie garden. Jack and Bryan also want to stay in the mid-town area of Tulsa, OK.
Bryan’s: Bryan wants a large home with at least 2,000 sq. ft. He also wants at least two bathrooms. He prefers farmhouse styles. Jack’s: Jack wants a smaller home, and he’s okay with one bathroom, as long as it is big enough to fit both of them. He wants an open concept home with a big kitchen and three bedrooms. He would like his home to be turnkey ready. He also wants a one story ranch home with charm and landscaping. 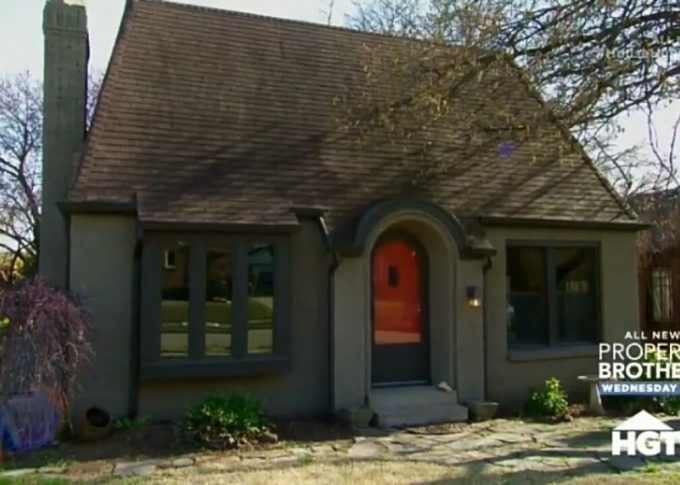 This 1929 built home is located in mid-town. It has about 1,500 sq. ft. three bedrooms, and one bathroom. Jack loves it and thinks it looks like a fairytale home. Bryan doesn’t quite feel like it hugs him or gives him that welcoming vibe. 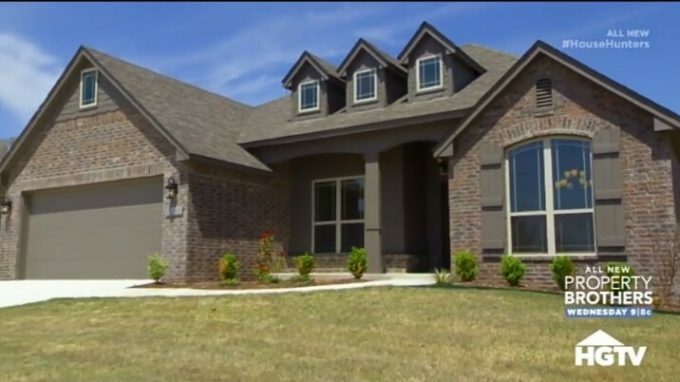 The home is quaint with tall vaulted ceilings, formal dining room, and a decorative fireplace. Jack and Bryan both agree that the closed off kitchen needs work. The unfinished basement has the laundry room. All the bedrooms are about medium sizes but the one bathrooms is very small. The backyard has a brand new deck with a fenced yard. It’s a little too small for the bee collection. The upstairs storage room also has no temperature controlled, so it’s very hot. This 1984 built craftsman home is not in mid-town. It’s not too far from it, but the location overall isn’t very walkable—it doesn’t have sidewalks. This home has over 2,500 sq. ft., three bedrooms, and two and a half bathrooms. The craftsman home also has a wood burning fire place. The kitchen is unappealing to Jack and Bryan, so it would need renovations. This home has a huge backyard but it needs a fence. This home has a huge guest bathroom, and a huge master en suite. The master bedroom, however, doesn’t have a door. There would be privacy issues. The home also has spiral staircases that Jack hates, and a spa tub that Bryan loves. This 2017 ranch home has an open concept and it’s turnkey. The place also comes with hardwood flooring and a fireplace, but it’s not wood burning. The place has a covered patio and a nice backyard space. 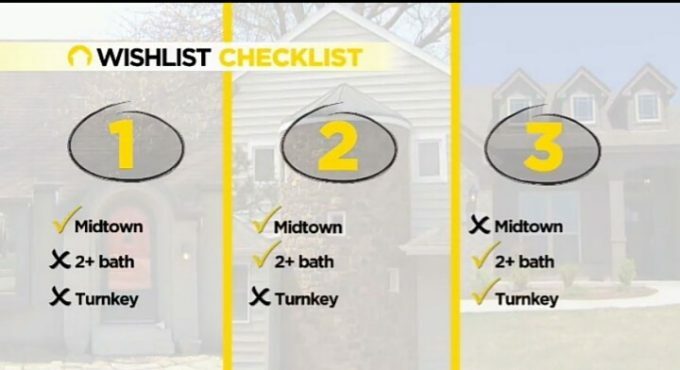 It also included three bedrooms and two bathrooms. The master bedroom is mid-sized but the walk-in closet is huge. Decision Time: The ranch home seemed like the best option for Jack and Bryan, to us. However, it was clearly too over budget for them. House #1 was very quaint but it didn’t seem Bryan’s style at all. House #3 was more of Bryan’s style, but it needed a lot of work in the kitchen. Bryan and Jack pick…House #2. 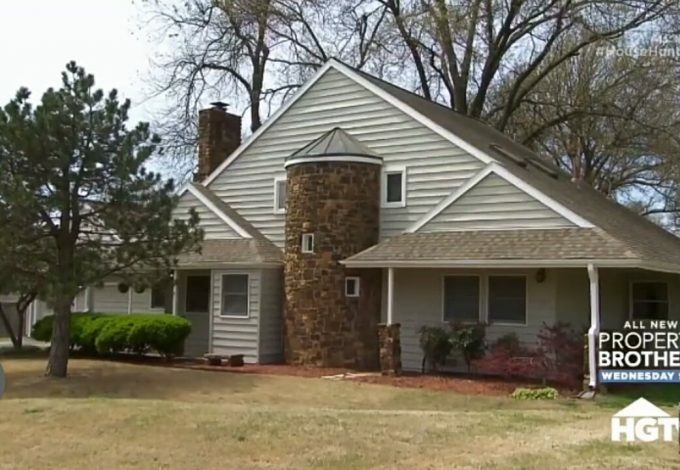 They purchased it for $222,000 instead of the $239,900 asking price. Jack and Bryan are still moving in some of their things and working on projects. Jack started to plant his garden and prepare for the arrival of his beehives.